The Fat Sparrow Group continues to grow, and it has spread its wings into St. Jacobs, the company’s first foray outside of Uptown Waterloo. That’s exciting — and really good news for Waterloo Region. 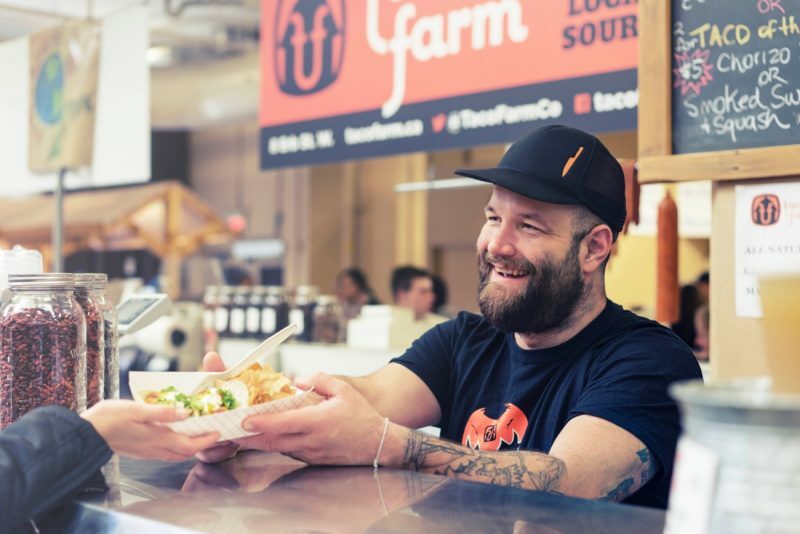 With four Uptown Waterloo restaurants — Uptown 21, Taco Farm, Marbles and Harmony Lunch — Fat Sparrow Group finalized a deal to acquire the Stone Crock Inc. today. 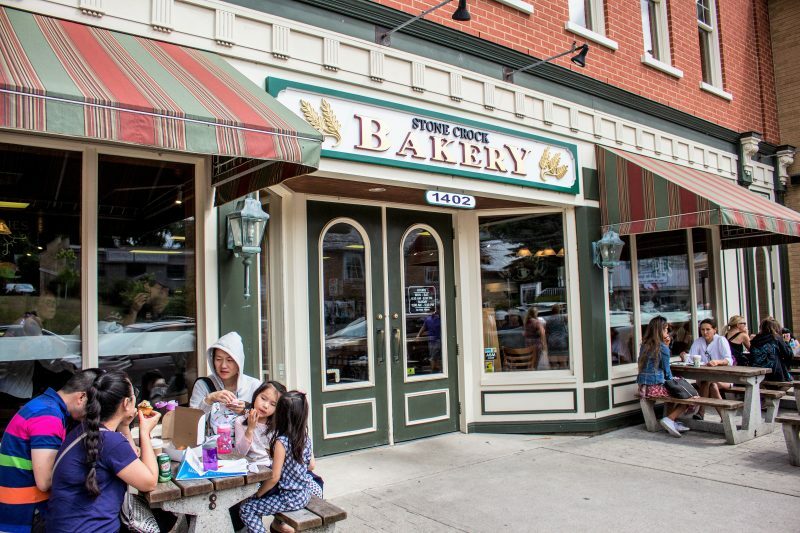 Known for its home-style cooking and hospitality, Stone Crock has been a St. Jacobs landmark and destination for locals and tourists alike for over 40 years. 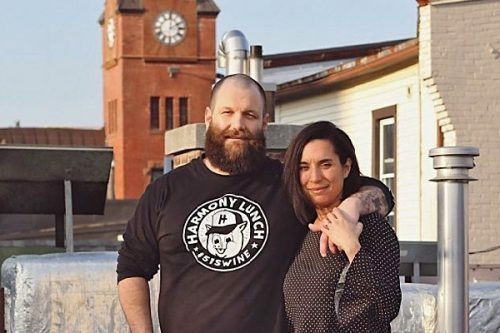 For his part, Nick and Natalie Benninger and his Fat Sparrow business partners look forward to growing.